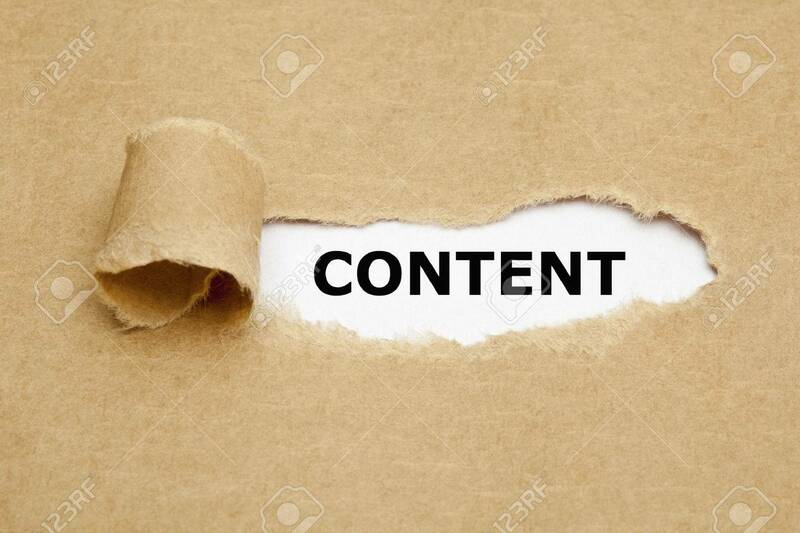 The Word Content Appearing Behind Torn Brown Paper. Royalty Free Stock-fotók, Képek és Stock-fotózás. Image 25278843. Stock fotó - The word Content appearing behind torn brown paper.